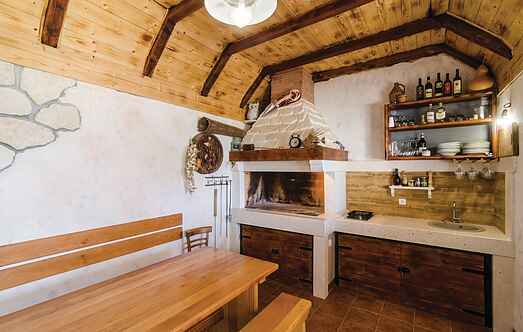 Choose from a selection of 9 holiday rentals in Opuzen. Use the search form to the left to filter the results and pick your choice of self catering accommodation in Opuzen. We have a good selection of holiday apartments in Opuzen perfect for family, single, romantic and group holidays. You may prefer to take a look at our listed holiday villas in Opuzen or holiday apartments in Opuzen. Find your holiday homes by a specific type using the property type drop down in the filter. Filter the holiday homes in Opuzen by a specific area using the area list above. 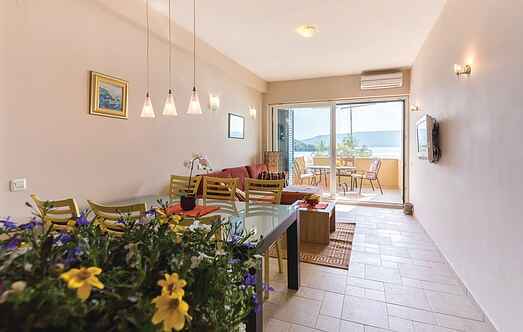 These two holiday apartment are located nearby by the sea and are the ideal choice for a summer holiday in idyllic Mediterranean surroundings. Spend a relaxing holiday in the idyllic place Blace, in these stylishly furnished holiday apartments, which are located on the second floor of a family house. Spend your holidays in a unique location, right on the river Neretva. This comfortable house is located near the estuary of the river Neretva and a beautiful sandy beach. The residential units are located on the upper floor of the house. In a wonderful location, close to the sea is this beautiful holiday apartment situated. It is on the first floor of a family house and is ideal for a family holiday with children. In the suburb of Opuzen is this tastefully furnished holiday apartment situated.